In Her Majesty’s Chambers: Intro to Queen Breeding workshop March 11, 2018 in CA. 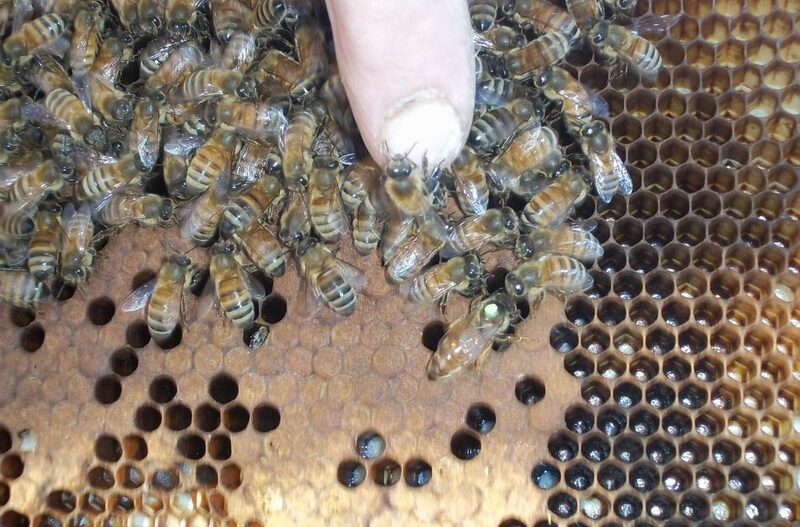 I’ll be conducting an introductory queen breeding and rearing workshop with Aiden Wing of Wingsofnaturebees.com again this spring. The one day class will take place March 11, 2018 in Los Altos Hills, CA on the Bay Peninsula Preserve in the Santa Cruz coastal mountains. Ready, Steady, Time to reserve your 2019 ZQBees!